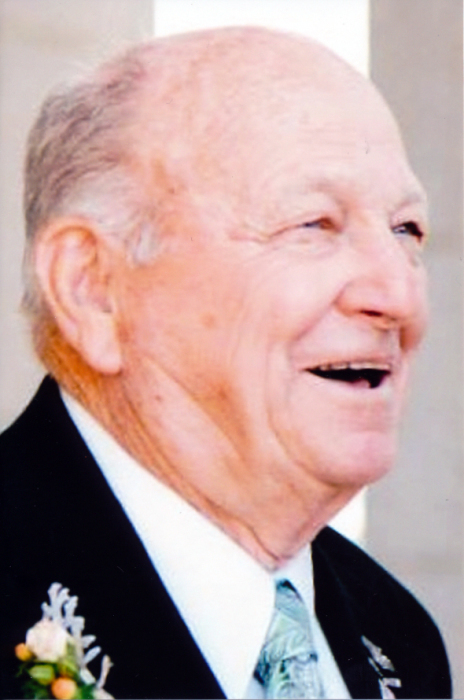 Obituary for James Douglas Pierce | Price Funeral Chapel, Inc.
Of Sacramento, CA, February 8, 2019, a native of Long Beach, CA, age 86 years. Beloved husband of Susan Pierce. Loving father of James Pierce (deceased), Belinda Pierce, Larry (Merilee) Pierce, and James Pierce, grandfather of 14 grandchildren, and 20 great-grandchildren. Friends and family are welcome for visitation on Friday, February 22, 2019 from 4-7PM at PRICE FUNERAL CHAPEL (6335 Sunrise Blvd., 725-2109) and are invited to attend services on Saturday, February 23, 2019 at 10AM at THE CHURCH OF JESUS CHRIST OF LATTER-DAY SAINTS (8580 Florin Road, Sacramento, CA). Interment on Monday, February 25, 2019 at 2PM at Sacramento Valley National Cemetery (5810 Midway Rd., Dixon, CA).